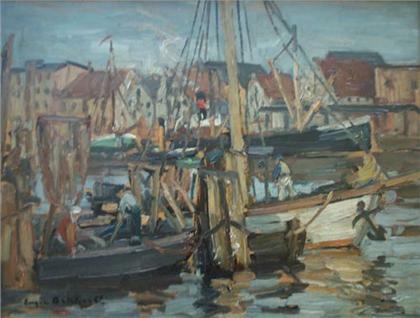 Harbour Scene, probably the East Neuk of Fife. Copyright © Calton Gallery. All Rights Reserved. 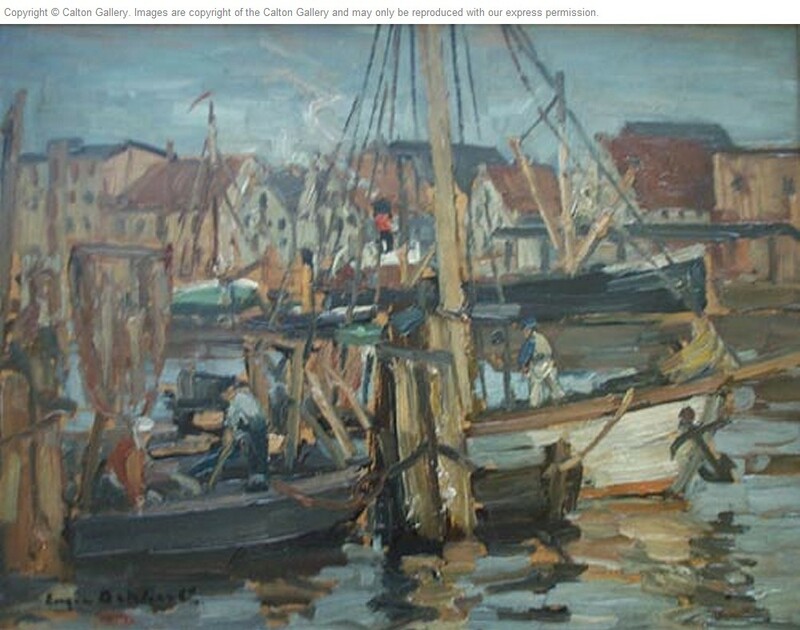 Images are copyright of the Calton Gallery and may only be reproduced with our express permission.